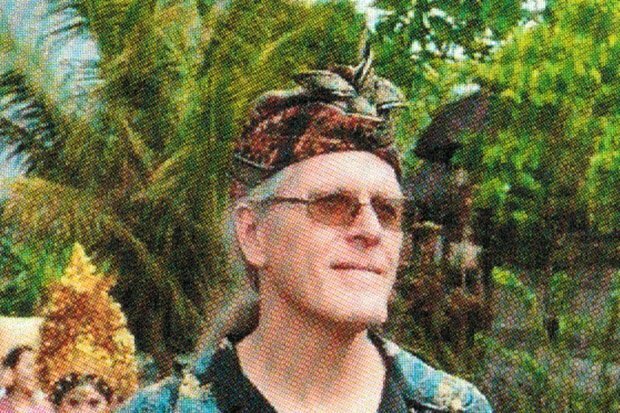 Lee Downey is a California-born artist based in the ancient village of Tampaksiring, Bali, since 1984. At the time of his arrival, the renowned carving tradition of the village was suffering from a lack of quality carving material. Downey not only played a key role in the survival of the tradition through the introduction of fossil ivory, but also helped create a distinctive new style influenced by his lifelong fascination with skeletons, fossils and natural specimens. His precious work for William Henry includes all the hand-carved silver designs and patterns of our collections, as well as most of the hand-carved mother of pearl. 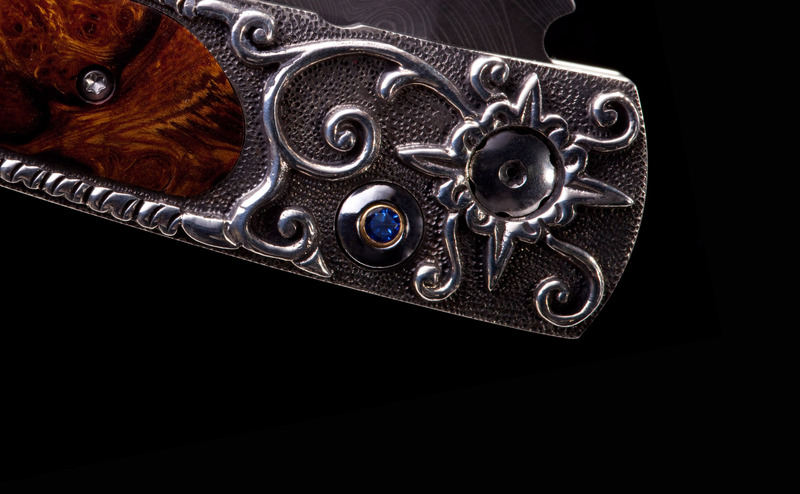 The combination of limited production, virtuoso workmanship and startling one-of-a-kind designs continues to win Downey increasing recognition, and William Henry is proud to count him among our most prolific artists.